Are you tired of earning less income than you know you’re capable of making? Want to take control of your schedule, spend more time with family and friends and make more money? If you answered yes to any of these questions then I’ve got great news for you. My name is William Troutman and I am the owner of Certainty Home Inspections serving all of Southern Indiana and Metro Louisville Kentucky. We provide great home inspections so our business has continued to grow each and every year. Because of our explosive growth, we are in immediate need of home inspector candidates. We are currently looking for new trainees wanting to enter the home inspection industry. If you are looking to join one of the most interesting and rewarding professions available Certainty Home Inspections is the team for you. · Need to work in all weather conditions as well as in unconditioned buildings. 2.) Install the screen capture software Jing on your computer. 3.) Take this typing test and use Jing to take a screen shot of your results and send it back with the rest of the requested material. 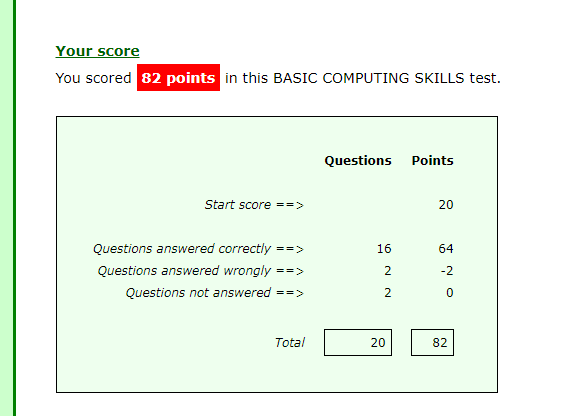 Typing test: http://goo.gl/etfk7O. For example it should look like this: http://goo.gl/cCtwPG. You’ve got questions, we’ve got answers! Feel free to ask any person at Louisville Home Inspection for more information about the job details.